Among our core values of Safety, Quality, Loyalty, Integrity, Pride, Customer Focus, and Community Service, safety is the utmost priority. Safety is considered first in everything we do – a testament to our excellent safety statistics and numerous industry awards and recognitions. The overall success of our safety program can be attributed to one leading factor: Safety is part of our company culture. The driving force behind that culture is our leadership team’s commitment to maintaining a first-class safety program and department. 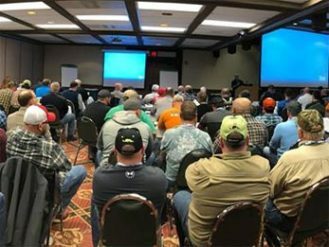 Along with a full-time safety director, Beaver’s safety department is comprised of fifteen full-time safety professionals. 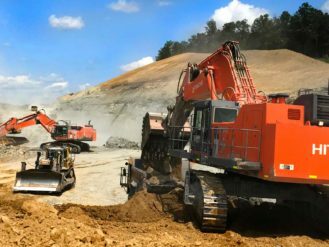 Regular duties include jobsite safety evaluations, job hazard analysis, and on-site safety audits to ensure continuous improvement of Beaver Excavating’s safety program. All department members are OSHA certified. 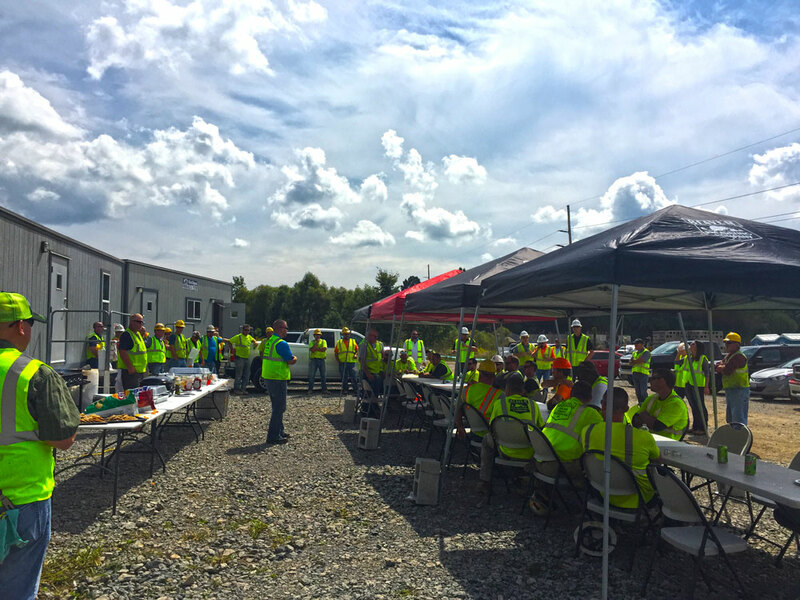 From the initial orientation process to the team huddle that starts every shift, at Beaver Excavating, Safety is our number one priority. 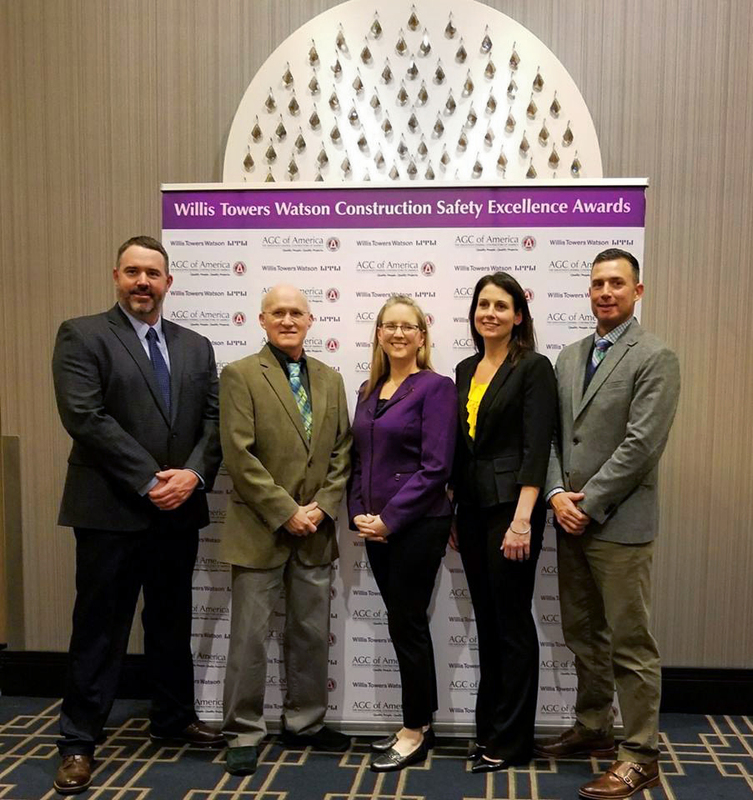 2017 Associated General Contractors of America (AGC) / Willis Towers Watson Construction Safety Excellence Awards – “First Place – Federal & Heavy Division of over 1,250,000 Hours Worked in 2016“. This is the fifth time Beaver Excavating has been awarded “First Place” nationally by the AGC and the first time in this “hours worked” category. 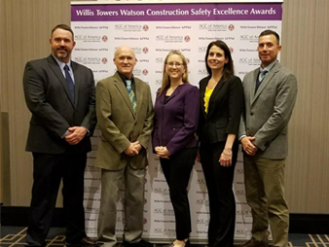 2016 Associated General Contractors of America / Willis Towers Watson Construction Safety Excellence Awards — “First Place – Federal and Heavy Division of 700,000 to 1,000,000 Hours Worked in 2015“ – this was the third time in this “hours worked” category. Previous award years include 2013 and 2010. 2011 Beaver Excavating awarded “Contractor Safety and Environmental Excellence Award” from Marathon Petroleum for consistently being a top safety performer. 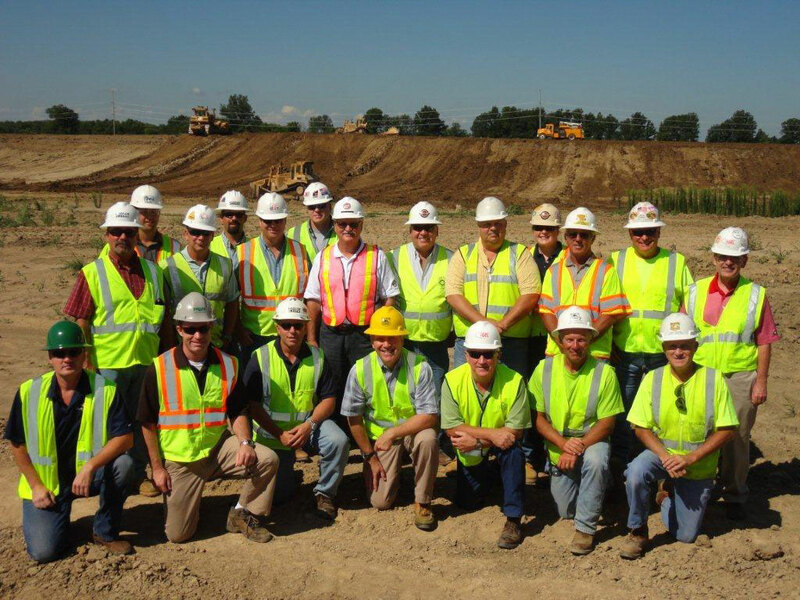 2010 American Road & Transportation Builders Association (ARTBA) national “Contractor Safety Award – Finalist” for outstanding worker safety program in the 500,000 to 1,000,000 hours worked category. 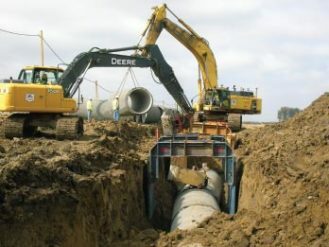 In 2009, Beaver Excavating was awarded the American Road & Transportation Builders Association (ARTBA) national “Contractor Safety Award” for its outstanding worker safety program in the 500,000 to 1,000,000 hours worked category. Beaver Excavating received the “Contractor Safety Excellence Award” from Allegheny Energy Generation and Marketing for working over 100,000 injury-free hours at Allegheny Energy in 2009. 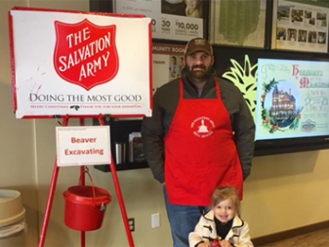 In 2017, Beaver Excavating received the Jerry Keller Memorial Safety Award - Best Safety Record, Division I from the Ohio Contractors Association with over 1,000,000 hours worked. It was the 13th time in the previous eighteen years Beaver received this Division I award. Zero recordable injuries 2015 and 2012 - with 944,174 and 853,334 man-hours worked respectively. ASHE Great Lakes Region - large project category "2011 Project of the Year Award" for the Summit County 8-15.63; I-271/SR-8 Interchange Improvements.